Ford took home a prestigious design award following the North American International Auto Show in Detroit. 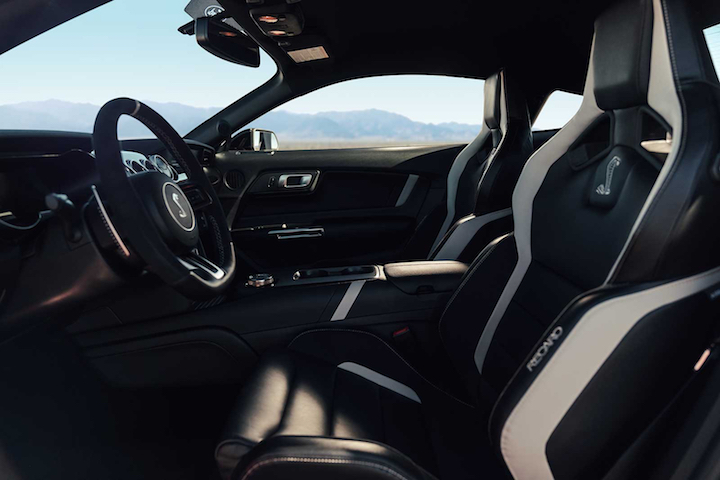 The ‘Best Production Vehicle’ award was presented to Ford for the all-new 2020 Mustang GT500 at NAIAS as a part of the 13th annual EyesOn Design Awards. We can’t say we’re surprised. 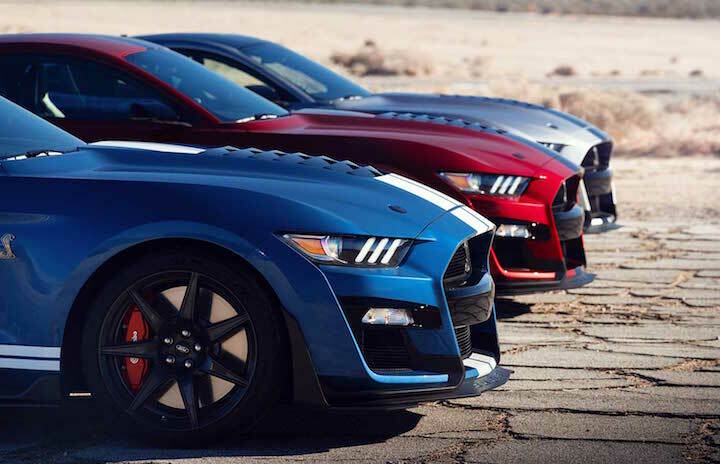 We’ve detailed what we think to be the five most important things about the new 2020 Mustang GT500. Carl Widmann said that Ford won’t be chasing after lap times with the new Shelby. A lot has been announced about Ford’s fastest road-legal Mustang ever. Now, we are starting to see the praises come in the form of awards. 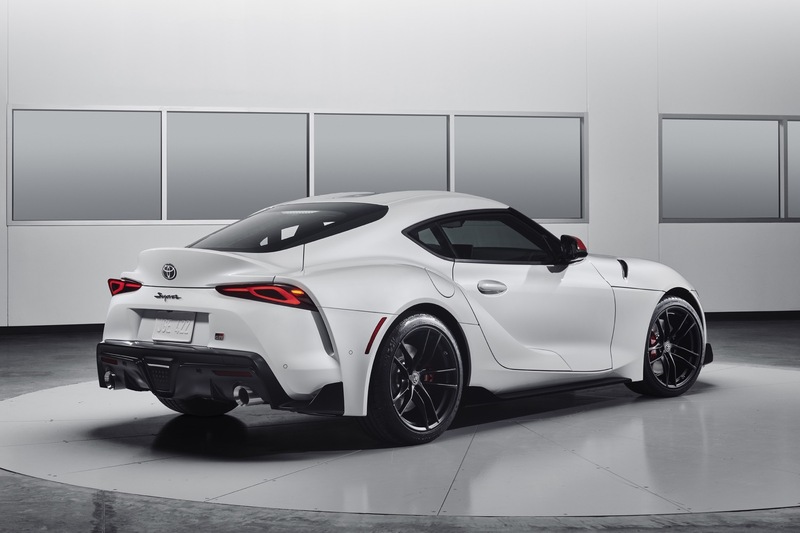 Before we have a chance to drive the thing, let’s talk about what made it worthy of the most prestigious award from the 2019 Detroit Auto Show. Lucky for Ford, the release of the new Toyota Supra came with mixed feelings. We personally dig it, but that can’t be said for everyone who saw Toyota drive it on stage in Detroit. And even if it’s another RWD performance entry into the fray, Mustang fans shouldn’t be too worried about the Supra. With the Supra leaving some critics with a bad taste in their mouth, the attention was directed in one place and one place only: The 2020 Mustang GT500. Ford took home the ‘Best Production Vehicle’ prize for the all-new Shelby GT500 as a part of the 13th annual EyesOn Design Awards, and we think that most will agree– it was well deserved. A team of top global automotive designers from the automotive industry, academia and independent design studios selected the award-winning designs. It wasn’t just a bunch of Mustang fans. The selection committee was compiled of unbiased judges looking to recognize the best– no matter what badge or name it bears. We should take a moment to recognize Infiniti and Lexus for their achievements. 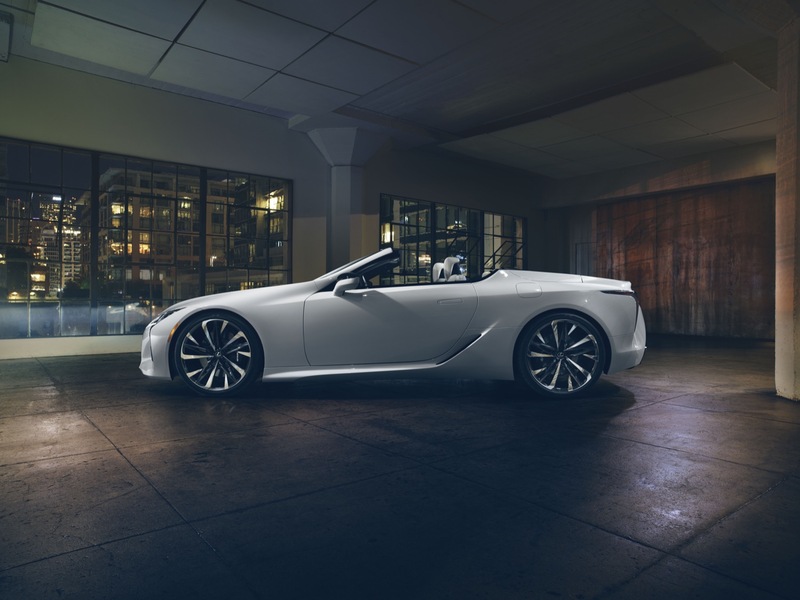 We’d be lying if we said that we weren’t drooling over the QX Inspiration concept and Lexus LC Convertible concept. How do you make an amazing grand touring coupe like the Lexus LC even better? You cut the roof off. It’s that simple. The 2019 EyesOn Design Awards raise money for the Detroit Institute of Ophthalmology (DIO), a division of the Department of Ophthalmology, Henry Ford Health System. The DIO assists the visually impaired and facilitates research into visual prosthetics and the role that the eye plays in transportation. For more news about the 2020 Ford Mustang Shelby GT500, and anything else Ford-related, be sure to subscribe to Ford Authority. The name of the car is the Mustang SHELBY GT500, not the Ford GT500.